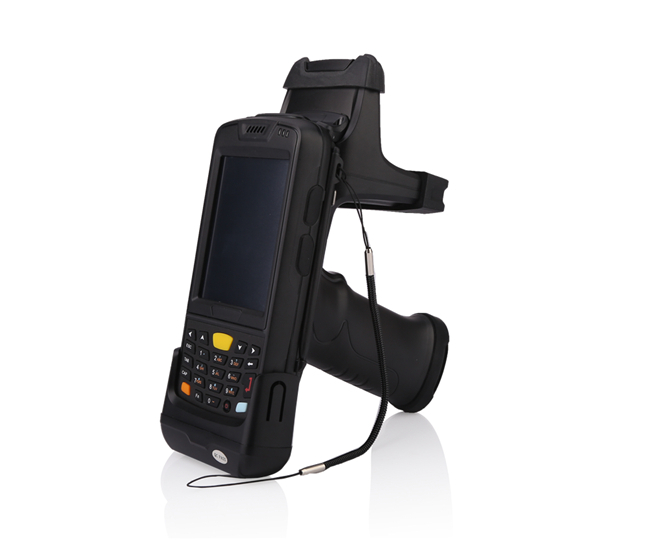 P6100 industrial-grade handheld read-write device is a handheld terminal based on Windows CE 6.0. with Strong RFID, speaking, reading and writing, white card for ordinary RFID tags can be up to 5 meters reading distance, and have strong more tags conflict resistance. To adapt to the mobile data acquisition under the bad environment of inside and outside, is the cold storage, port, terminals for mobile application environments such as data acquisition of the preferred products. 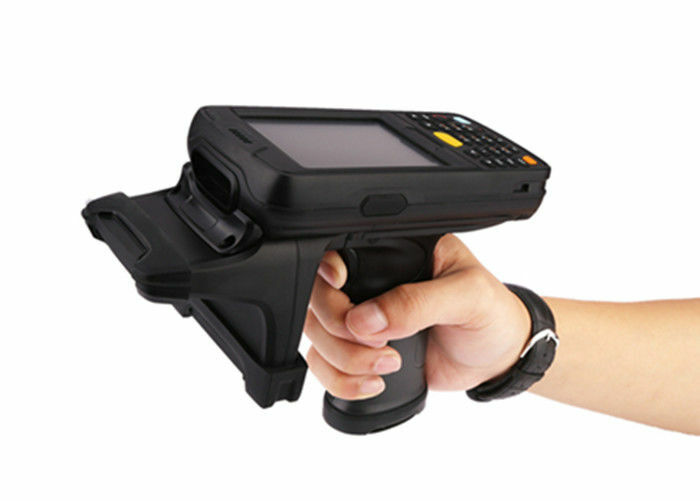 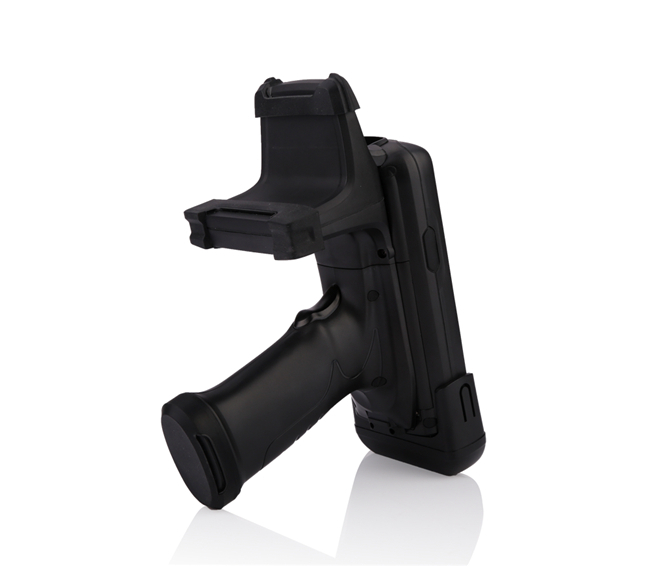 In addition, P6100, speaking, reading and writing, with a strong scalability, customers can choose and buy configurations increase type 2 d code scanning module, peripherals and SDIO interface HF RFID read-write module.